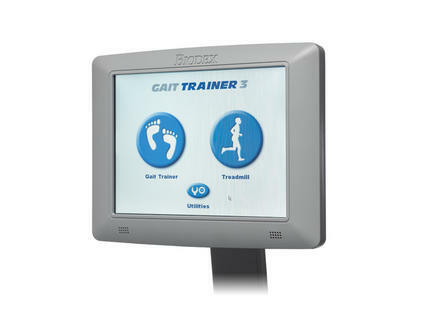 Biodex has made recent updates to the Gait Trainer software, available to system owners. New features include a speed-limit setting safety function that may be beneficial in elder care environments. For download instructions, please click on the manuals tab above. Gait Trainer units with an 8 inch display will need to upgrade to the NEW 12 inch display powered by Windows CE operating system. *For a limited time… Free software available for download. A $250 value.